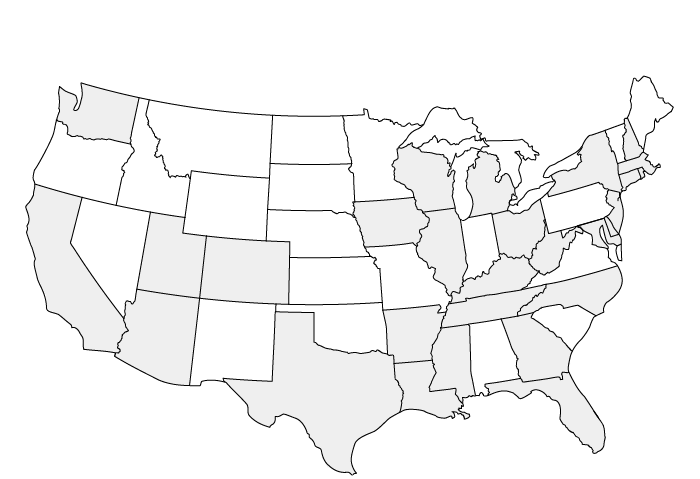 A Fully Integrated Real Estate Private Equity Firm. 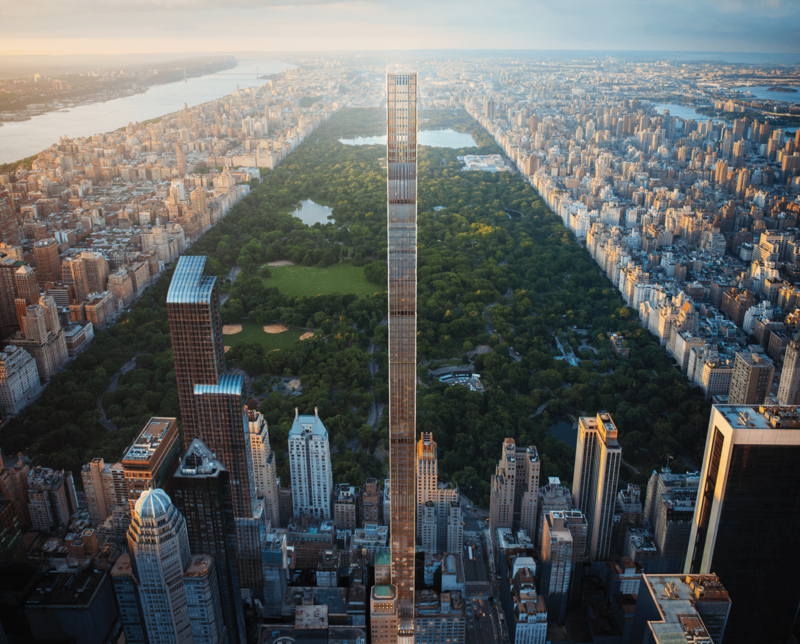 $90MM preferred equity investment to fully capitalize the development of a 1,428-foot-tall tower that will include 60 ultra-luxury residential units and 50,000 SF of retail overlooking Central Park in Manhattan, NY. Madison Realty Capital has assembled a diverse and experienced core team of real estate, finance, and management professionals. 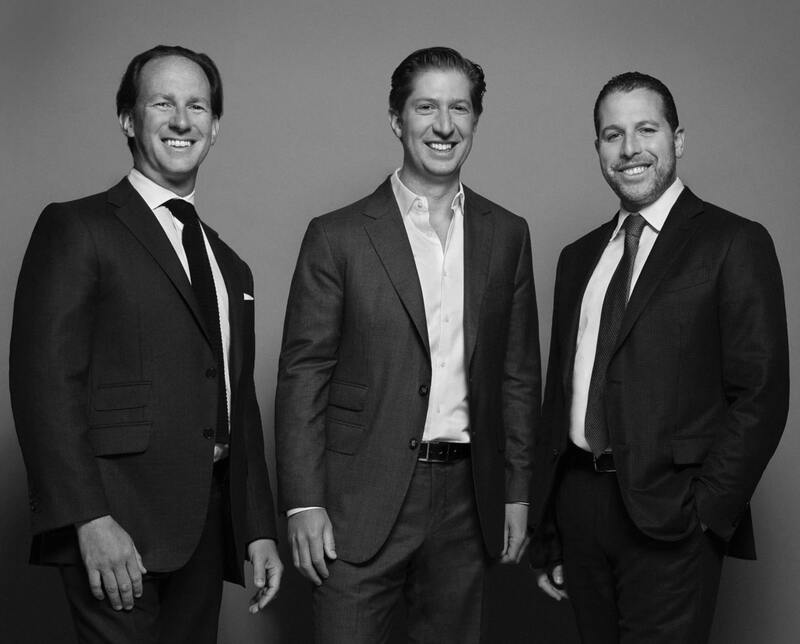 This team serves as the foundation for execution on the firm's platforms, which include real estate debt, equity, development, and property management. 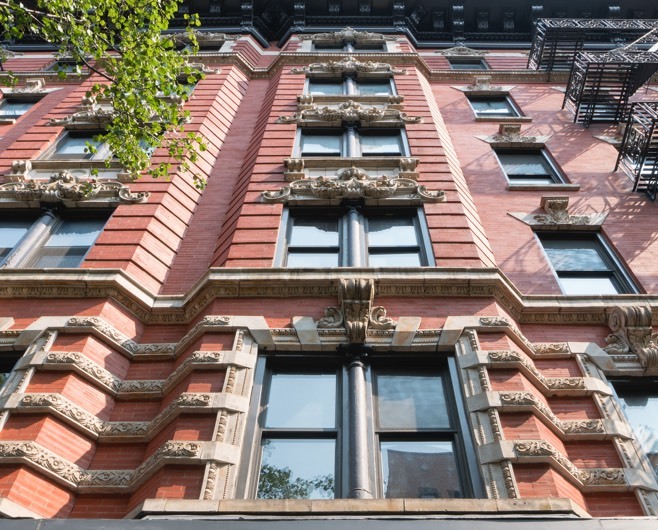 MRC originated a $22MM first mortgage loan collateralized by two adjacent mixed-use buildings totaling 35,751 SF located in the SoHo section of Manhattan, New York.